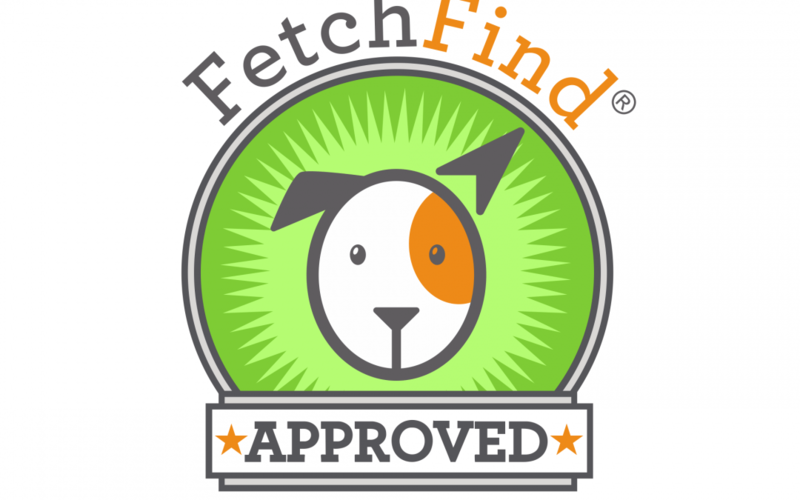 Camp Dogwood is honored to collaborate with FetchFind Pro. Registered campers for 2018 will receive free access to FetchFind Pro, an e-learning platform featuring 30+ education videos on topics such as canine calming signals, body language basics, how dogs learn, canine development periods, arousal & threshold, and first aid triage. Camp Dogwood is committed to having the most informed and knowledgeable dog camp community. We hope this perk keeps you connected to a growing source of knowledge, and in turn furthers your connection with your dog all year long.